The Real Estate Board of the Fredericton Area, Inc is committed to serving the needs of its' members by providing cost effective tools, services and information necessary to foster professionalism and maintain the REALTORS® position as the primary focus in the real estate industry today and in the future. 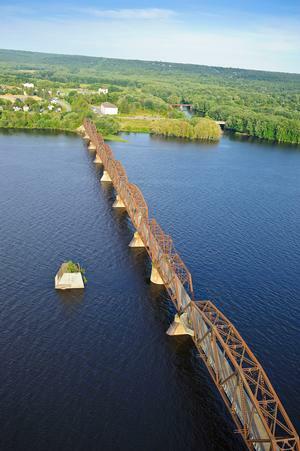 The Real Estate Board of the Fredericton Area, Inc has been in operation since 1963. It has grown to represent more than 280 members from over 27 member offices in the Fredericton and surrounding area. The Board is committed to providing their members with the services to enable them to be professional and knowledgeable REALTORS®; tools such as continuing education, access to an internet based MLS® System and statistical information. Members of the Real Estate Board of the Fredericton Area, Inc are very community oriented, donating their personal time and money to local organizations. Our members are members of the New Brunswick Real Estate Association and the Canadian Real Estate Association and adhere to a high standard of professional conduct and a strict code of ethics.